Less than one month left before Barça's US tour; Are you ready? With less than one month to go before FC Barcelona heads to the United States for its 2017 Summer Tour, during which it will play three friendlies in the International Champions Cup, some of the team's players are starring in a video campaign that asks the question: ARE YOU READY FOR THE SHOW? 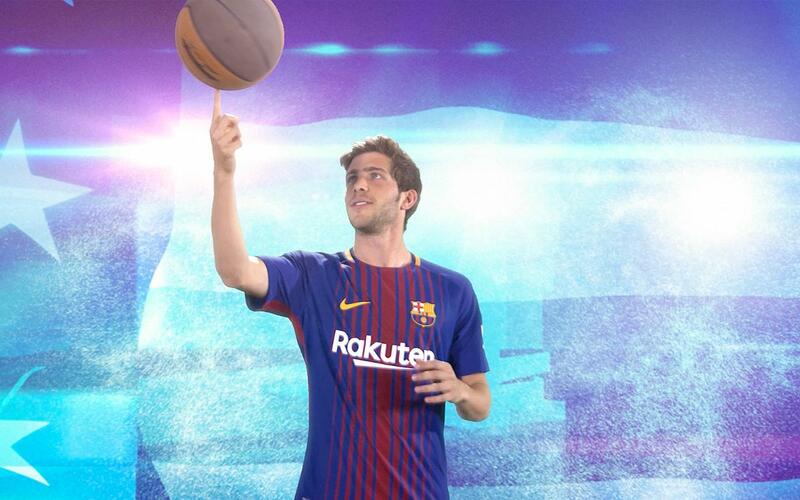 This summer Barça are competing in the fifth edition of the International Champions Cup, a tournament run by Relevant Sports which features many of the world's top soccer clubs. FC Barcelona's first game is set for 22 July versus Juventus at MetLife Stadium in East Rutherford, New Jersey, with kickoff set for 6.00pm ET. The second match comes against Manchester United at FedExField in Landover, Maryland on 26 July at 7.30pm ET. Barça’s third and final game will be against Real Madrid at Hard Rock Stadium in Miami Gardens, Florida on 29 July at 7.30pm ET.